Save 20% off your next HONEYstick order at HONEYstick online, Calgary. We picked up our Squeezebox Phantom from The Next Level, Forest Lawn location. We recommend visiting them in store or online for super competitive pricing on these units. 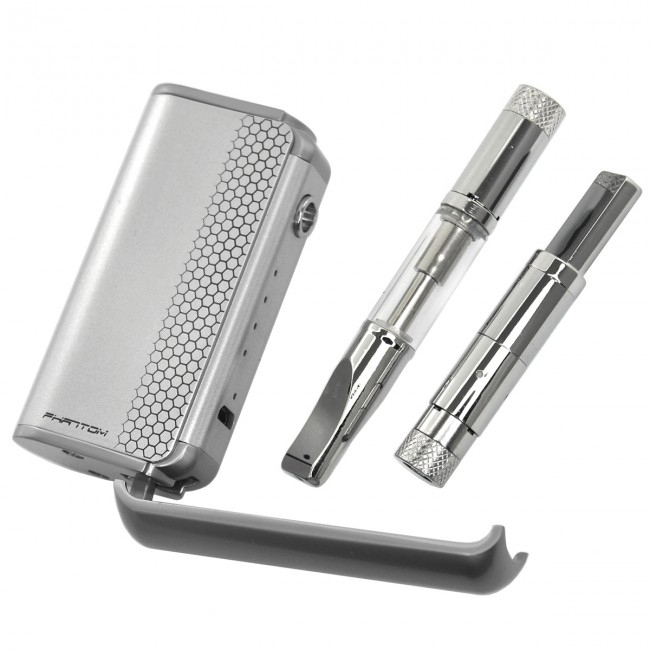 What I really like about the Honeystick Squeezebox Phantom vape is a few of the smaller details. 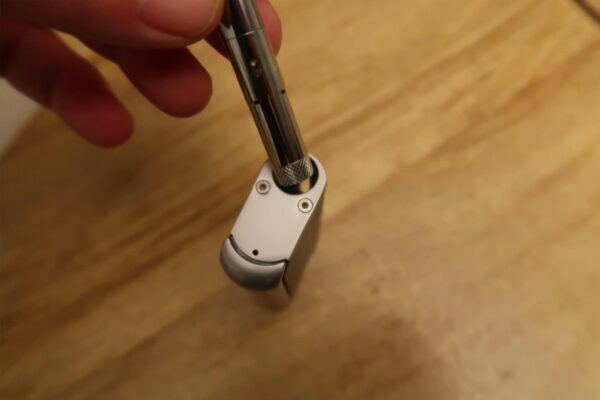 Firstly, their cartridge parts are all magnetic. As simple as that sounds, it’s a huge benefit when you’re not in the comfort of your home. Parts get lost easily and this system prevents that. Second, Honeystick added a side window, so you can easily gauge how much oil or concentrate is left in your cartridge. The Honeystick Squeezebox Phantom’s body has a small insertion hole limiting reach to the battery. This prevents you from attaching most bigger tanks to the unit. This is an ideal entry level vaporizer, perfect for anyone looking for a unit that is lightweight and conveniently portable. 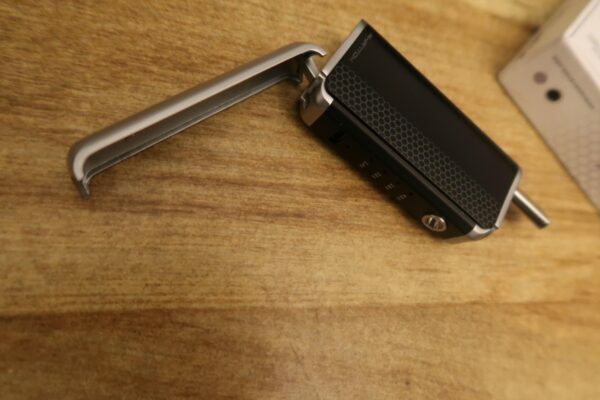 It’s tiny size stands up on flat surfaces and is virtually hidden in your pocket if that’s how you like to pack it. What’s better, the cartridge tanks seal better than most competitors, so when you flip the vaporizer unit upside down it doesn’t spill and still hoots for the most part. Honeystick hits the mark with using the 510 thread system. This is the same pattern you’re going to find on Yocan batteries and other popular vaporizer units. The major up side – most Mail Order and cannabis extraction companies use the same 510 thread system for their preloaded extract cartridges. 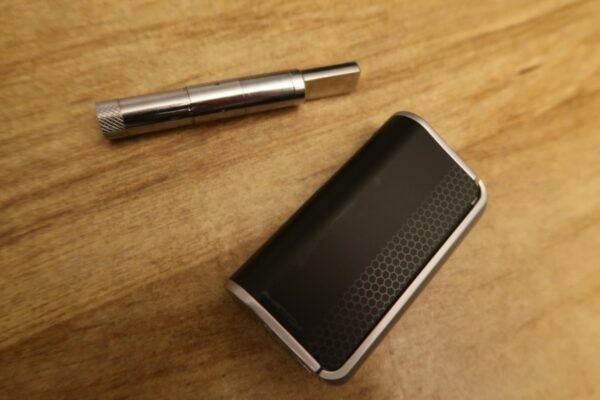 The compatibility of 1000 MAH ultra high capacity battery allows you to use cartridges and vaporizer addons from lots of other companies on the market. Overall, the size of the unit is a great choice, they stripped it of excess weight, so it’s not a hassle when you’re out and about. 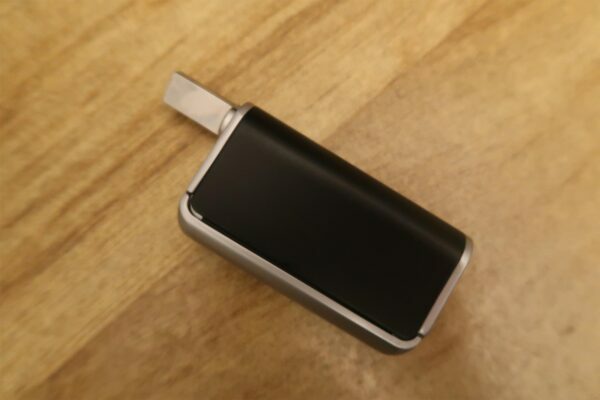 The variable volt settings, decent sized battery, and interchangeable bolt pattern makes the Squeezebox one of the best competitors on the market for oil and concentrate vaporizers. We tried the Squeezebox Phantom with two concentrates, shatter and distillate and it’s a clear winner for the distillate. This is the perfect vaporizer for those who like to swap between extracts, and those tired of lugging around a huge vape pen. 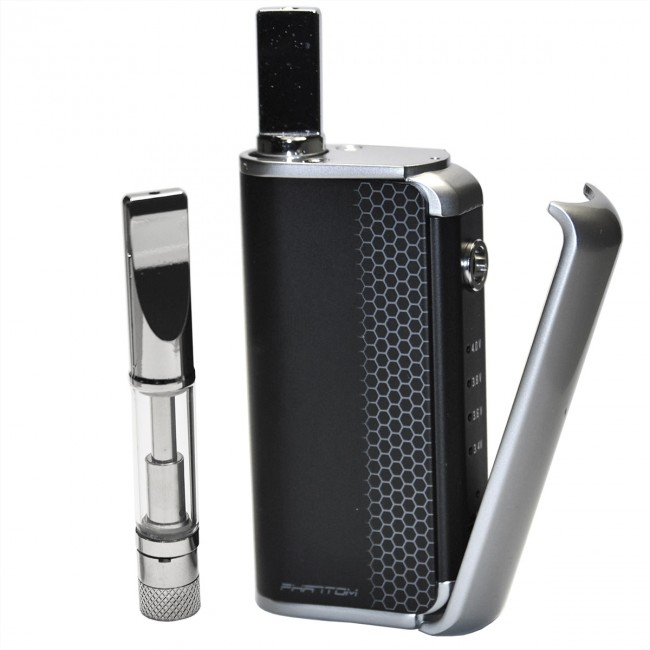 The Honeystick Squeezebox Phantom 2 in 1 Vaporizer is an ideal entry level vaporizer for anyone looking for a unit that is lightweight and conveniently portable.